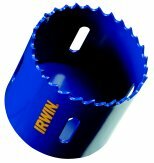 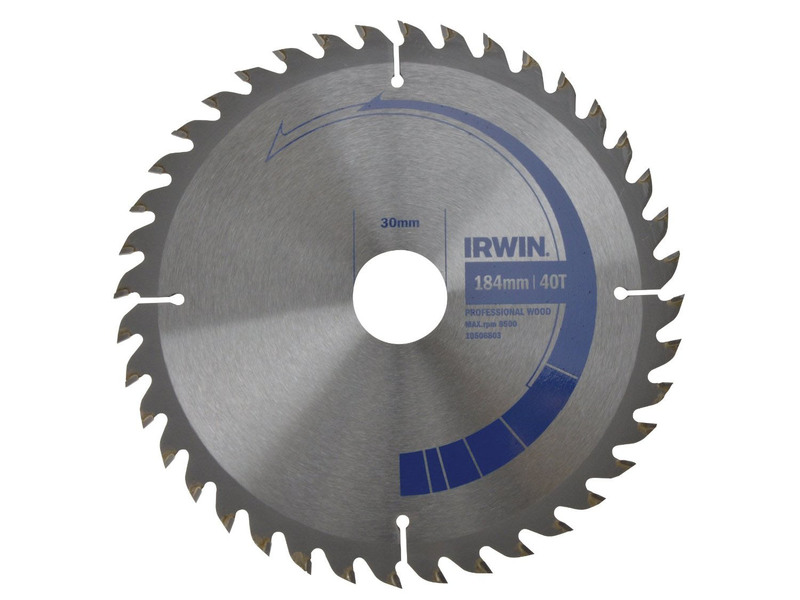 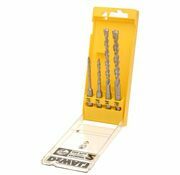 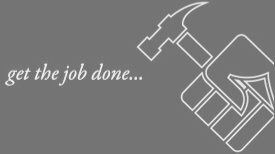 Suitable for fast drilling of plug; anchor or clearance holes in masonry; stone; concrete and brick/block work. 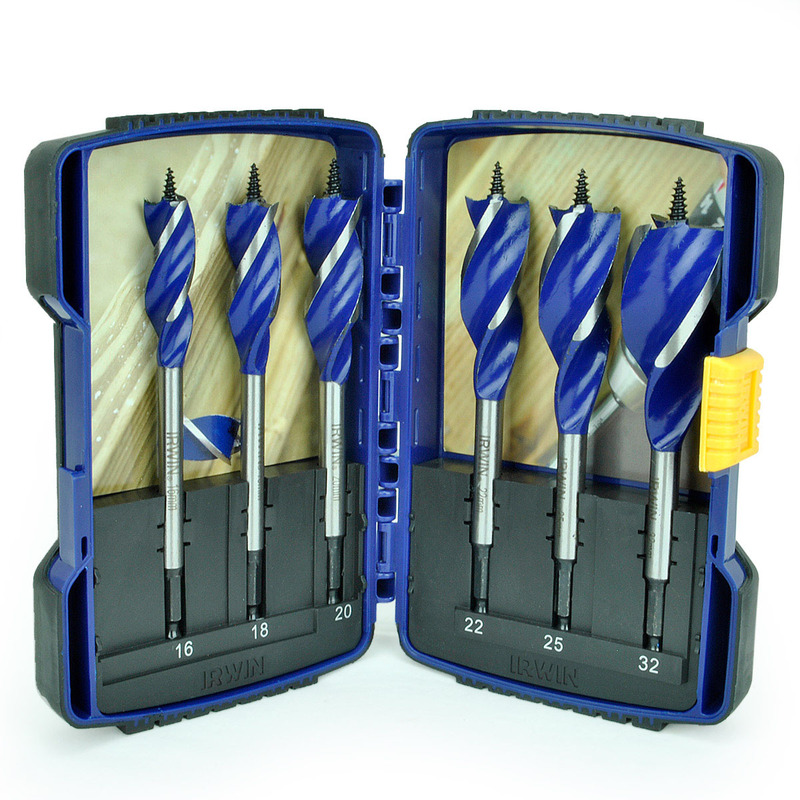 The Superior carbide grade ensures a tip with outstanding durability which gives consistent drilling life. 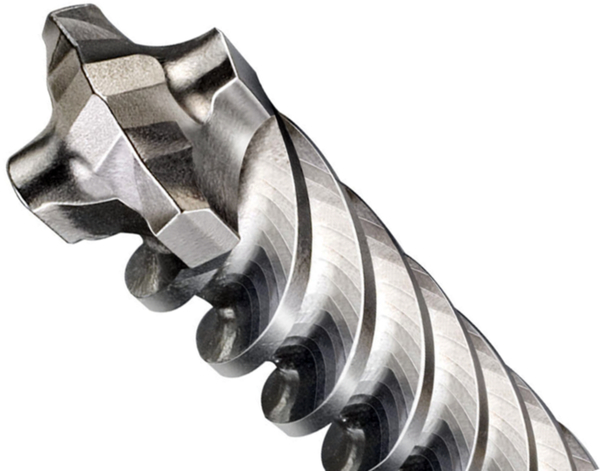 Has a NEW 4 FLUTE SPIRAL which incorporates a maximized central core to increase the durability and energy transmission. 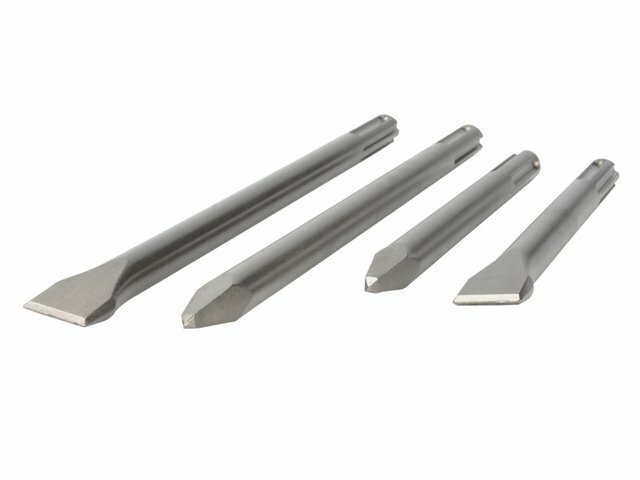 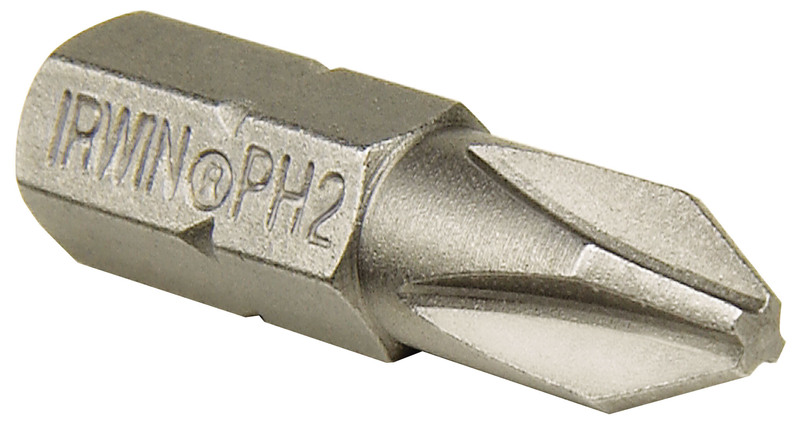 Has a 140ø tip design that ensures better bit penetration and longer life.